Join the Venerable Younge Khachab Rinpoche for the annual summer retreat. The summer retreat is an extraordinary opportunity to receive teachings and practice with Rinpoche in an intimate and beautiful setting. 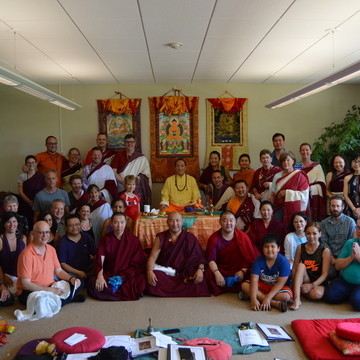 Rinpoche encourages all of his students to engage in the yearly summer retreat to deepen their practice and experience these rare and precious teachings in a profound way. This year Rinpoche will be giving Dzogchen teachings on his gongter, or mind treasure, on the foundations of the Nelug Dzod and Choying Dzod. 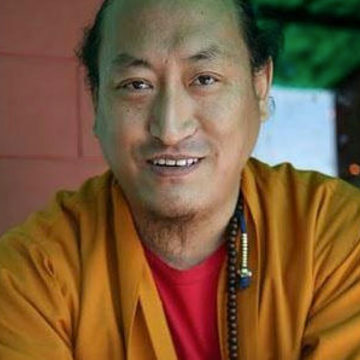 Rinpoche will go in depth into the practices of trekchod and thogal, giving practical instruction and allowing time for questions and clarification. This is a rare opportunity to receive these precious teachings under Rinpoche’s guidance in a retreat setting. Participants are responsible for food, lodging and travel for the retreat. 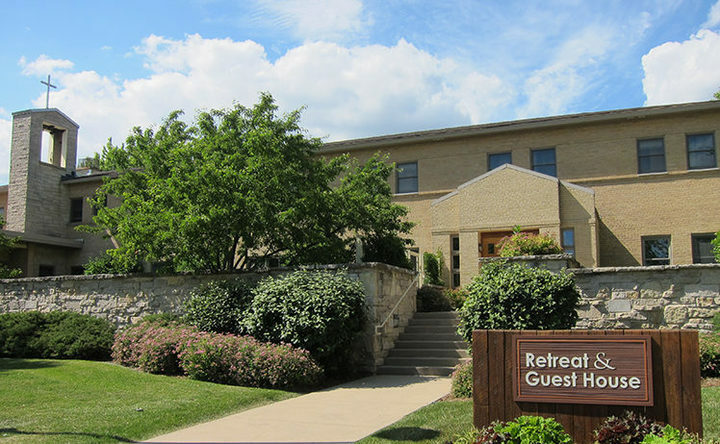 Lunch and coffee/tea service will be provided for all retreatants. 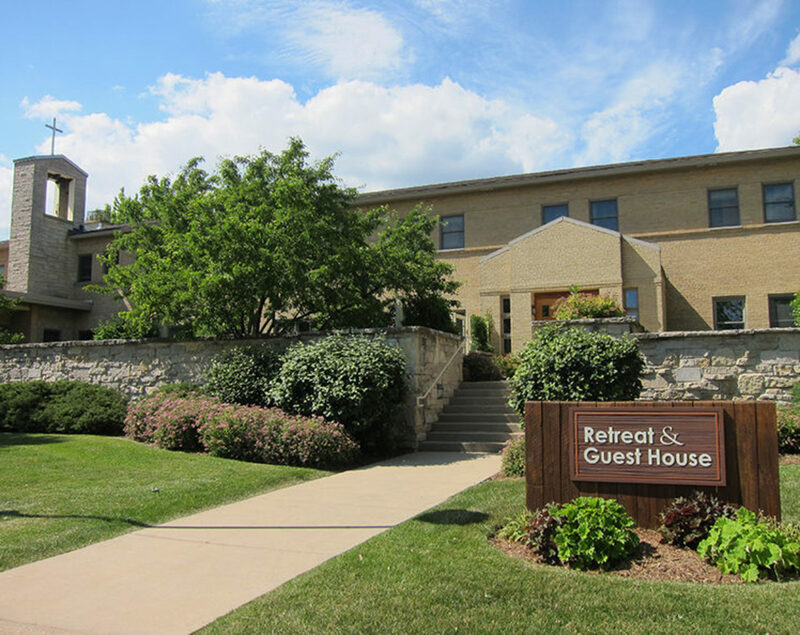 This year, rooms will be available for those who would like to stay on-site for a residential retreat experience. The monastery has both single and double-occupancy rooms available on site. Single rooms are available for a cost of $620 for the week. A limited number of double rooms are available for $400 per occupant. Additionally, there is one hermitage available in a separate building, for the cost of $1004 for the week. Those interested in staying at the monastery during the retreat should register to reserve a room and contact Kalev Kristjuhan as soon as possible at (contact info blocked) . ALL ROOMS ARE ASSIGNED ON A FIRST COME BASIS.